TREATMENTS: Hyperpigmentation, Whitening treatment softens pigmentation on face and body acting on all stages of the melanin pathway. 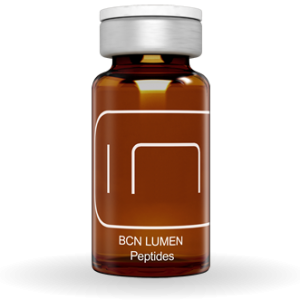 The formula of BCN Lumen-Peptides clears existing pigmentations and prevents the production of new ones on face and body acting on all stages of the melanin creation process beginning with the signalling pathway. 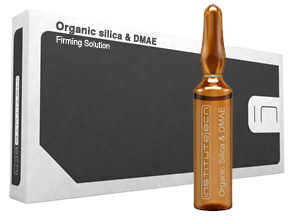 Different classic hipopigmenting actives together with new age peptides synergize with to down-regulate melanogenic factors, inhibit melanin synthesis, increase cell detoxification and reduce melanosome to keratinocyte transfer. It impacts on facultative and constitutive pigmentations. 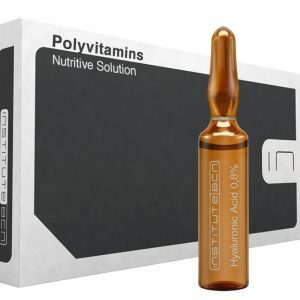 Hyaluronic Acid, Vitamins, Minerals, Amino acids, etc. 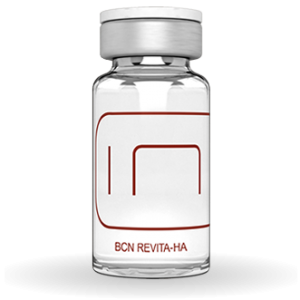 take care of the overall skin health with their revitalizing, hydrating and collagen expression boosting actions. Useful to fight against: tans, melasma, age spots, pregnancy pigmentations, post-inflammatory hyperpigmentations. Skin pigmentation is caused by the synthesis of melanin by the melanocytes through a process called melanogenesis. After the melanin pigments are synthesized, they are then transferred to the keratinocytes (the most abundant cells on the skin surface), in cellular vesicles called melanosomes. The more melanosomes that reach the keratinocytes on the surface, the darker the skin becomes. In fact, the skin produces two types of melanin: pheomelanin, in people with pale skin and red hair and eumelanin, in people with darker skin and hair and people with black skin. Melanin synthesis is produced from the amino acid tyrosine. Tyrosine, in the presence of the enzyme tyrosinase and oxygen, is oxidized to dopa, which, in turn, is oxidized to dopaquinone. The dopaquinone then spontaneously converts to leucodopachrome, which easily oxidates to dopachrome. The dopachrome loses its carboxyl and is reorganised to form melanin. 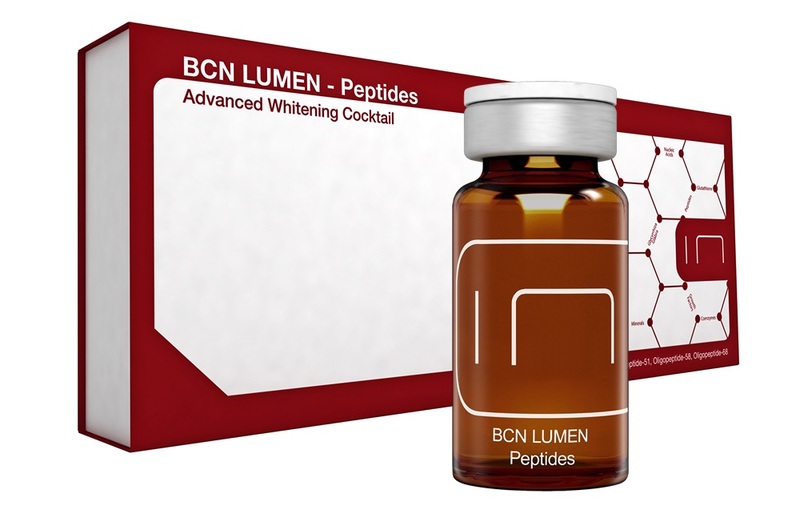 The combination of active ingredients in BCN Lumen Advanced-Peptides acts on all stages of this process of melanin production in order to achieve a depigmenting, lightening and balancing effect on the skin, thanks to the synergistic and combined action of the three types of active ingredients: the new generation biopeptides (oligopeptides 51, 34 and 58, the decapeptide 15 and the acetyl-glycine-beta-alanine), the pigment-removing tyrosinase inhibitors (α-arbutin and extract of liquorice root) and the anti-oxidants, such as ascorbic acid, thioctic acid, vitamin B3 and glutathione. A reduction in melasma (excess pigmentation). A reduction in age spots. A reduction in hyperpigmentation during pregnancy. A reduction in post-inflammatory hyperpigmentation. Oligopeptide-51, whose lightening effect is due to its inhibitory action at a cellular level of the microphthalmia-associated transcription factor (MITF), which is the master gene for melanocytic survival and a key factor in regulating transcription of the proteins which generate melanin in the physiology of normal pigmented cells, such as proteins related to type 1 and type 2 tyrosinases (TRP 1 y TRP 2). The result is a reduction in both the transcription factor and the tyrosinases. 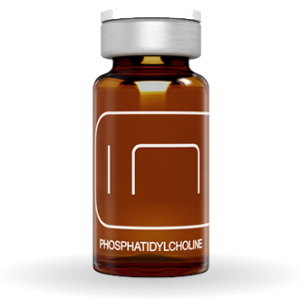 It also inhibits expression of the markers of melanogenesis and induces morphological changes in the melanocytes. Oligopeptide-34, also acts by inhibiting melanin synthesis by reducing both the MITF factor and the tyrosinase-related proteins 1 and 2. This peptide also acts on the melanosomes, reducing their levels and blocking the transfer of pigment from the melanosomes to the keratinocytes. In addition, the oligopeptide-34 has an anti-inflammatory effect, as on the one hand it reduces the proliferation of activated T cells and lowers the volume of proinflammatory cytokines, as well as their level of transcription, translation and expression where the inflammation is due to the polysaccharide endotoxines. On the other hand, it reduces translocation to the p65 subunit nucleus of the protein complex, nuclear factor kappa-light-chain-enhancer of activated B cells (Nf-kB), which plays an important role in inflammatory and immune responses. 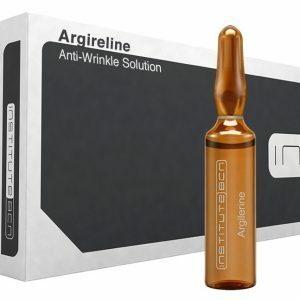 Finally, this peptide increases the expression of collagen and fibronectin and therefore has an anti-wrinkle effect. Oligopeptide-58 and oligopeptide-68, just like the peptides mentioned above, inhibit the action (through the MITF cell pathways) and therefore, the transcription of the principal melanogenic proteins, tyrosinase 1 and 2, as well as protein kinase C-β (PKC-β). 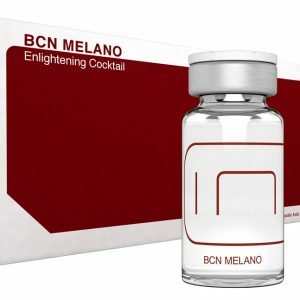 In this way, synthesis of melanin in the melanocyte is reduced. 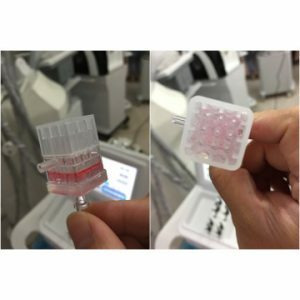 There is also a reduction in the formation of dendrites or extensions of melanocyte, the part of the cell that allows the melanosome to reach the keratinocytes in the epidermis. Decapeptide-15 has the same mechanism of action as the peptides above. Acetyl-glycine-beta-alanine is a peptide that inhhibits the two cytokines which stimulate the generation of melanocytes: the stem cell factor and endothelin 1, which are activated by UV rays and which modulate the melanocyte response. 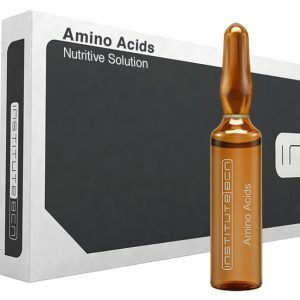 It also inhibits the expression of the MITF gene, it reduces the content of intracellular melanin, as well as melanophilin, both at the messenger RNA level and at the protein level. Alpha-Arbutin is the glycosylated derivate of hydroquinone, which is the standard depigmentation agent used in dermatology, but it is better tolerated, so can be used in cosmetics. 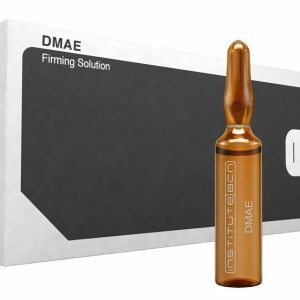 Its depigmentation effect is produced because it effectively inhibits tyrosinase activity and, therefore, the production of melanin. It accelerates the decomposition and elimination of the melanin. Thanks to structural similarities with the tyrosinase substrates, the arbutin acts by following a competition mechanism, binding itself to the active areas of the enzyme. It is also able to inhibit the DHICA polymerase (5,6-dihydroxyindole-2-carboxylic acid), a product resulting from the oxidation of the tyrosine by the tyrosinase. It also inhibits the maturation of the melanosomes, therefore, resulting in a reduction in the synthesis of melanin. Extract of Glycyrrhiza Glabra root, which contains glabridin, a molecule which is structurally very similar to hydroquinone, as well as liquiritin and isoliquertin. 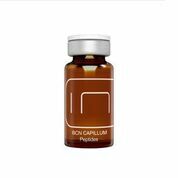 It disperses the melanin and affects melanogenesis and skin inflammation. It reduces the dopa-positive melanocytes (a dopa-positive reaction occurs when dopa is added to a tissue that contains melanocytes with tyrosinases). It also shows anti-inflammatory (cortisol-like) and healing properties. 3-O-ethyl ascorbic acid, is a more stable acid than Vitamin C. It has an anti-oxidant action for reactive oxygen species (ROS) related to melanogenesis. It inhibits the activity of tyrosinase by binding itself to the active site of the copper-containing enzyme. 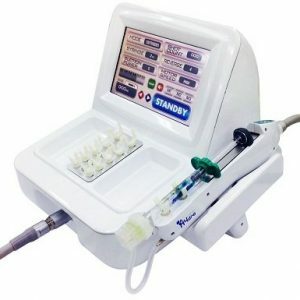 It also reduces the oxidized dopaquinone. Thioctic or α-lipoic acid, which, additionally, is also a non-enzymatic inhibitor of the tyrosinase. It acts by inhhibiting the expression of MITF. 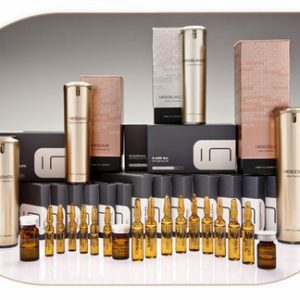 Its anti-oxidant capacity is the basis of its depigmenting action. It has both an anti-oxidant and an anti-inflammatory action. Vitamin B3, niacin or nicotinamide, acts similarly to the above, as an anti-oxidant and anti-inflammatory, it prevents photoimmunosuppression and the transfer of the melanosomes (containing the melanin) from the melanocytes to the keratinocytes, so that the melanin is not released into these epidermal cells. 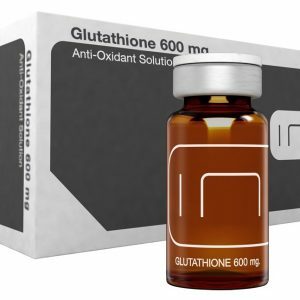 Glutathione neutralizes the free radicals, increases cellular detoxification and changes the production of dark pigmented eumelanin to light pigmented pheomelanin. It inhibits the tyrosinase indirectly by binding itself to the active site of the copper-containing enzyme. Vitamin E, through its powerful anti-oxidant action slows down the ageing of the skin cells. It also combats free radicals which contribute to the deterioration of skin tissue and which are resonsible for the early appearance of wrinkles. It also offers protection from the sun as well as regenerating skin that has been damaged by the sun, due to its regenerative and healing properties. It protects the skin from environmental toxins caused by pollution and harsh weather conditions. 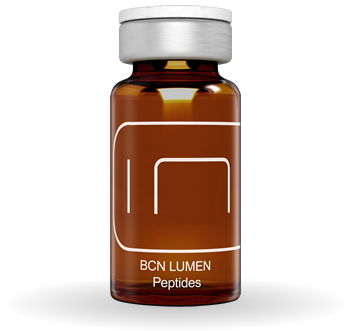 BCN Lumen-Peptides also contains other ingredients, among which it is worth mentioning retinol and adenosine, which promote the loss of pigmented keratinocytes through peeling, so improving the appearance, luminosity and softness of the skin. Vitamins, minerals, amino acids and other components of the product act together to help overall to maintain a healthy skin, that is well-nourished, perfectly-hydrated, clear, blemish-free and younger-looking.